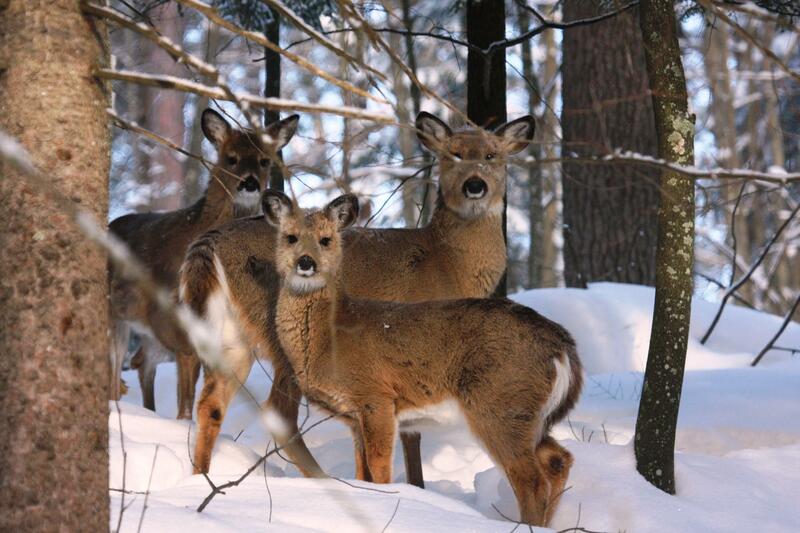 Biologists say deer may already been in mid-winter mode because of how much snow has already fallen. Holtz says that makes it more important to do some pre-season scouting before the hunt opens on Saturday. Relatively warm temperatures in the 30s are forecast for this weekend, which could help reduce the snow pack and bring more people out into the woods.